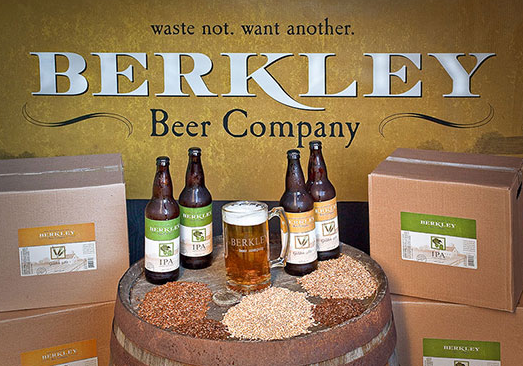 Berkley Beer Company in Berkley, Massachusetts shows us their process before their local brew ends up on tap at the Riv. Their current beer offerings include the Berkley IPA, Golden Ale, Coffee Porter, and Harvest Ale. Owner Glenn Barboza tells us that his future plans are to open up a tap room in the Taunton area where they will have a retail space and a larger facility to brew more styles of beer. We look forward to the opportunity to offer more of their great craft-brewed beer styles.